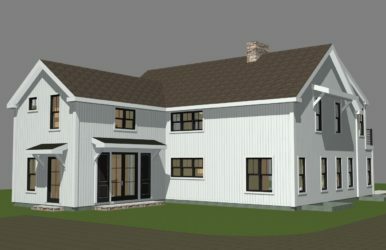 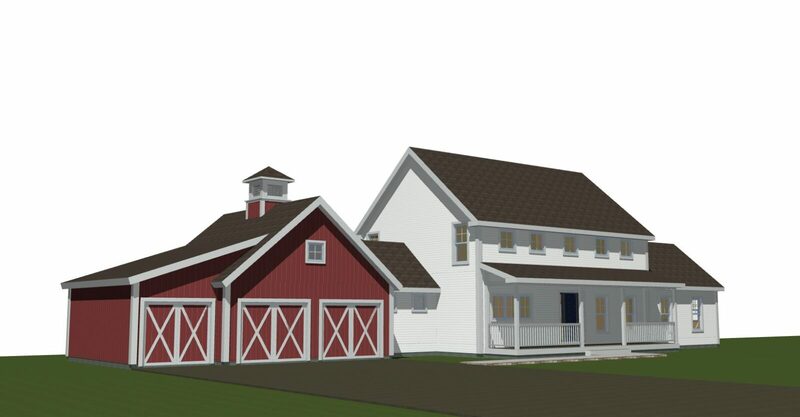 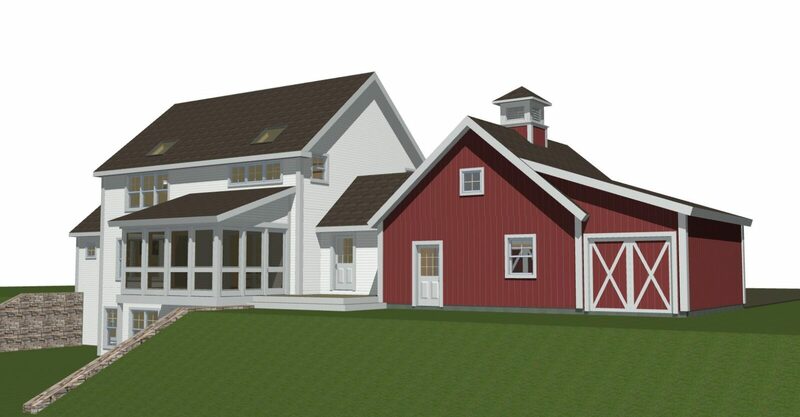 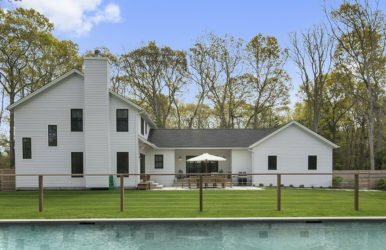 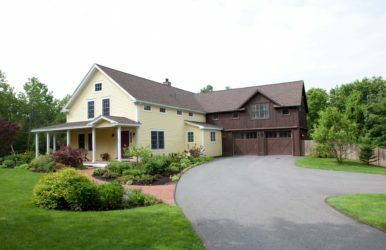 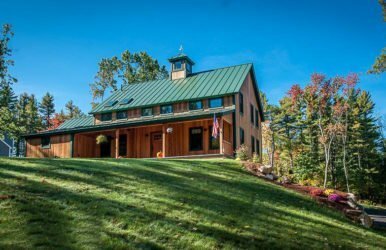 The Clare Farmhouse is a 2,625 square foot full post and beam design that allows for an age in place option. 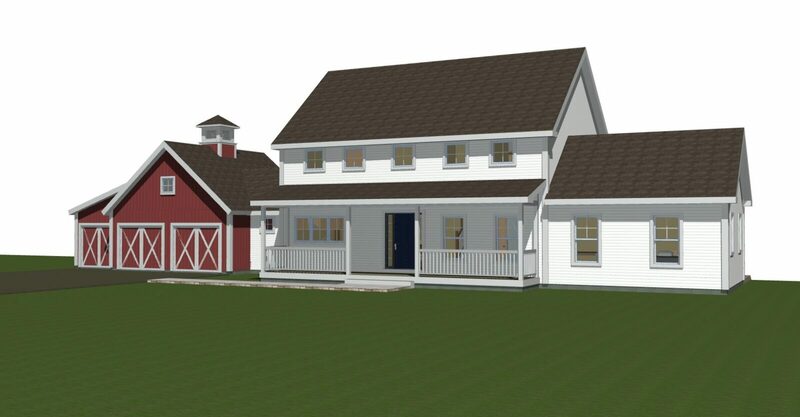 The 3-4 bedroom, 3.5 bath plan includes a bedroom suite on the first floor for elderly parents (marked as guest room on the plans). 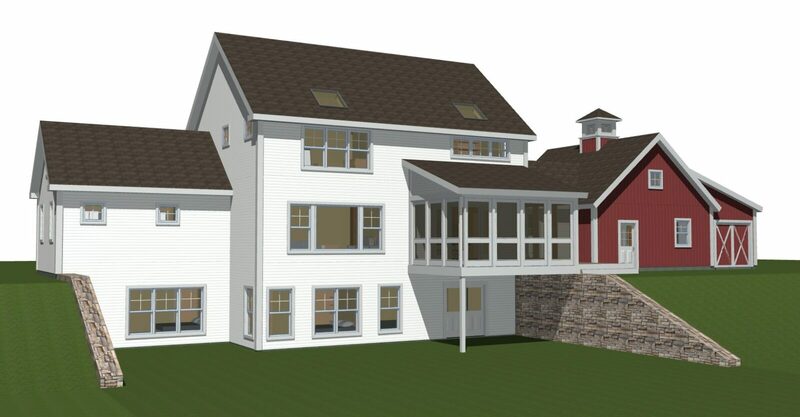 In time, the space will provide an option to the homeowners should they want their master bedroom on the first floor.